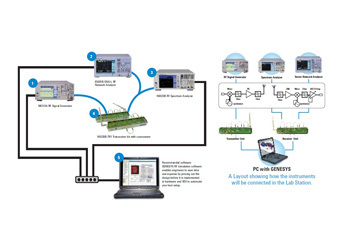 This solution focuses on semiconductor fundamentals, circuit analysis and applications. The teaching material and lab sheets will allow the students to explore the functionalities and applications of diodes, transistors, and op-amps in a circuit. 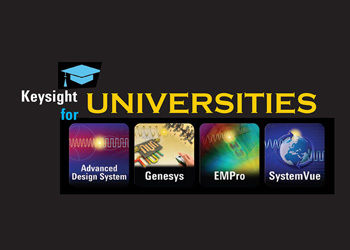 Keysight will continue to support universities world wide. There is no better way for students to prepare for the real world than building skills that will be in demand wherever their talent and interests lead. 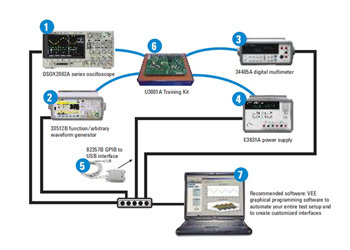 That is one of the many reasons why Keysight EEsof EDA, the leading supplier of Electronic Design Automation (EDA) software for communications product design, has supported Universities worldwide for over twenty five years with programs that make our products easy to integrate into engineering studies. 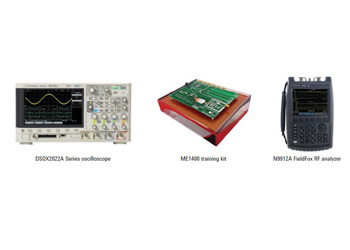 A ready-to-teach package covers the sources of EMI, fundamental theories, design practices to minimize EMI and EMI measurements. 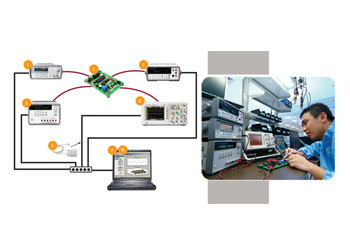 Keysight now offers a complete curriculum-based solution that addresses the educator's requirements. The Multipurpose Lab Station is a cost-effective solution for learning and teaching basic electronics and instrumentation. 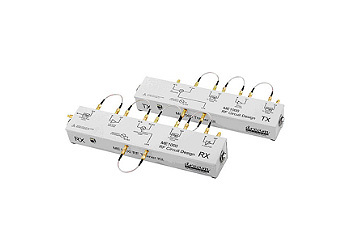 The RF transceiver kit consists of a transmitter unit and a receiver unit. The units are made up of various RF modules to form both the transmitter and receiver sections of a superheterodyne system. 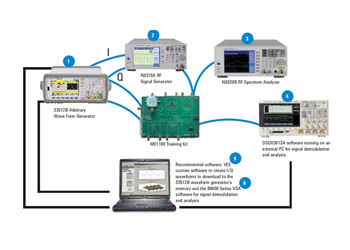 Keysight VEE Education 9.3 is a customized version of Keysight VEE Pro 9.3 targeted for use in educational institutions. 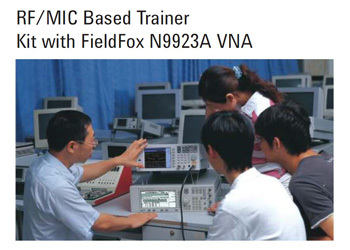 This version is typically used in lab curriculum for computation, simulation and instrument control. 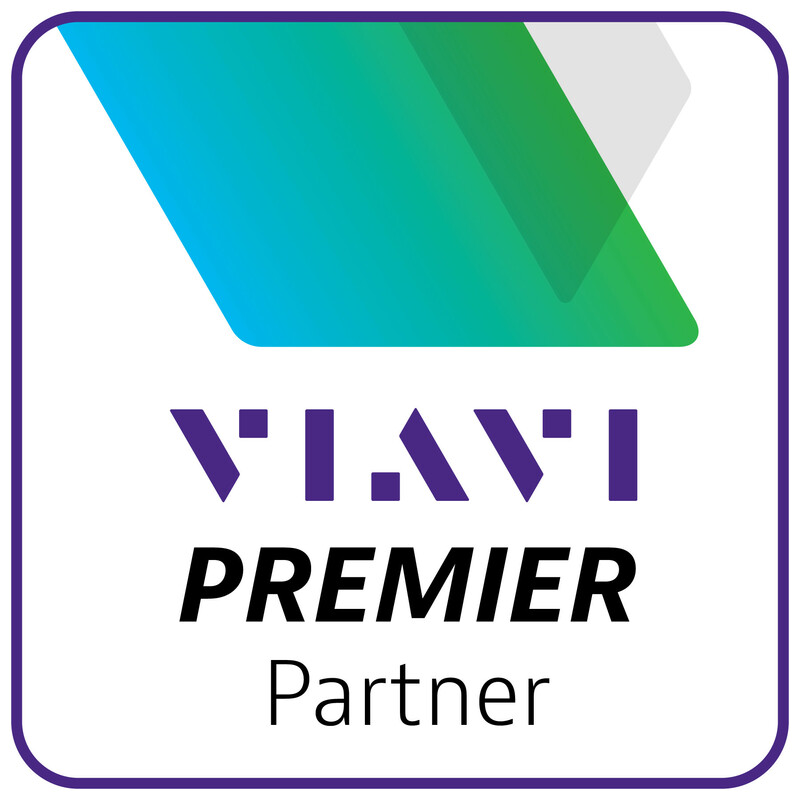 This version includes 10 licenses in a single package. 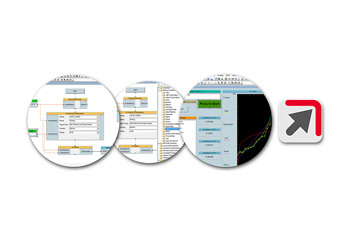 The VEE Education 9.3 10-license upgrade option (W4000C-E10) offers addition of licenses by multiples of 10. This version is exclusively available for educational institutions only.